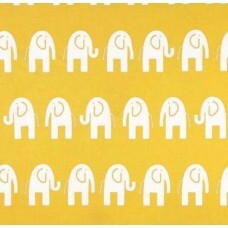 A fun design of elephants side by side in rows and rows. A bold and simple design in a range o.. 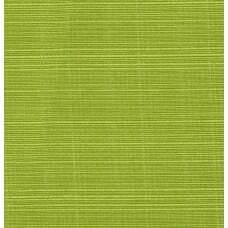 This fabric is a high quality indoor and outdoor fabric made for sunny and shaded locations. Featuring a solid colour finish that is ideal to feature in small or large areas, or use to add highlights of block colour. 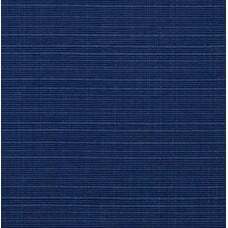 Ideal home fabric for modern or more traditional style interior and exterior styling. 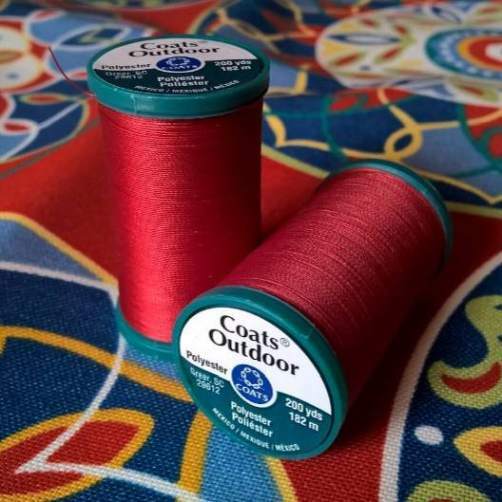 Suitability includes: Soft furnishings - cushion and slip covers, chair pads; table top applications - placemats, table cloths, table runners, aprons; Accessories - carry bags, beach bags, and outdoor home decor. 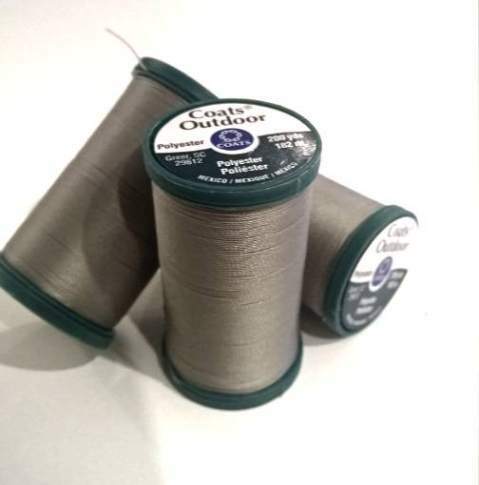 We recommend using our quality outdoor sewing thread to sew your fabric - made specifically for outdoor endurance. 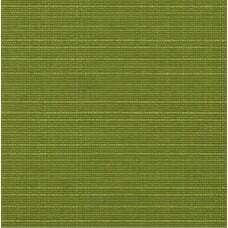 Fabric Design: Solid colour, even weave finish. 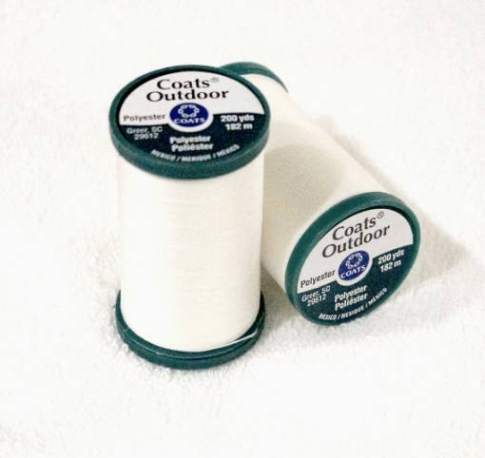 Fabric Qualities: Rated to withstand up to 500 hours in direct sunlight without fading.